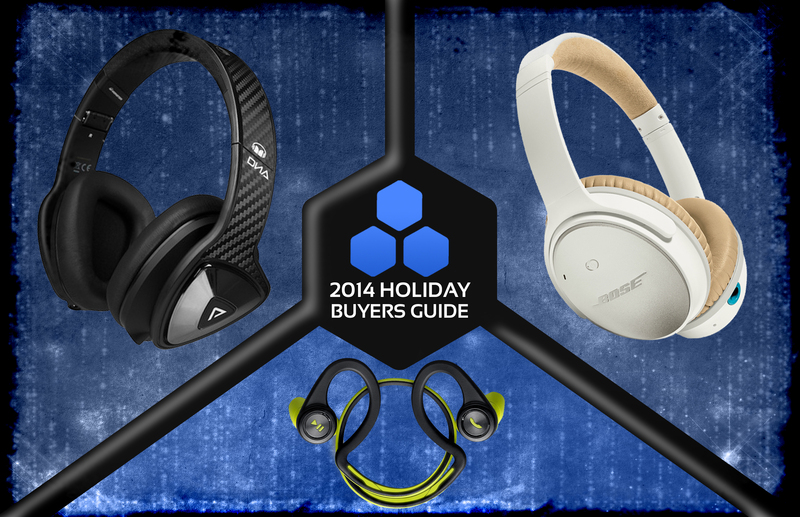 Headphones are always a popular choice during the holiday shopping season. As the market continues to expand, so has the number of sound cans hitting store shelves. In-ear, over-ear, and even wireless, it’s become a little more difficult shopping for a good pair of sound cans. That’s when you call on the experts to fine-tune your eardrums to the industry’s best. As part of our 2014 Holiday Gift Guide, we’ve put together a collection of ear receivers suited for all music listeners. 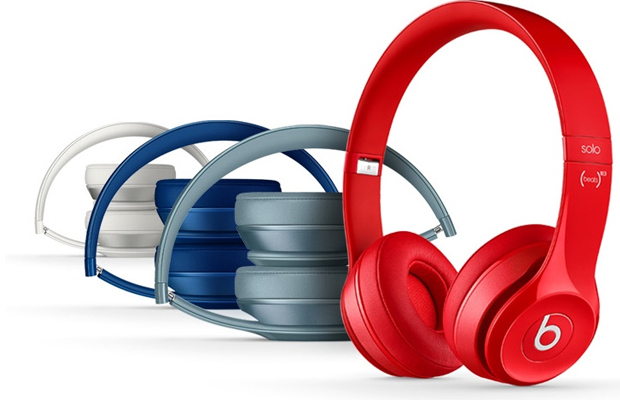 So listen up as we put you onto the 10 Best Headphones to Buy this Christmas. 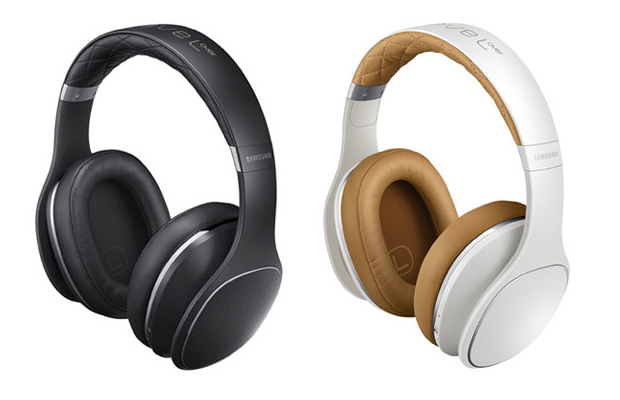 The German audio pioneers upgrade their groundbreaking ambient-noise killers with an exceedingly comfortable design and new colorways—all while keeping intact its signature noise-cancellation technology. Sound is more dynamic with powerful lows and sharp highs, plus passive mode doesn’t compromise resonances when battery life dies. Your business flight is incomplete without them. 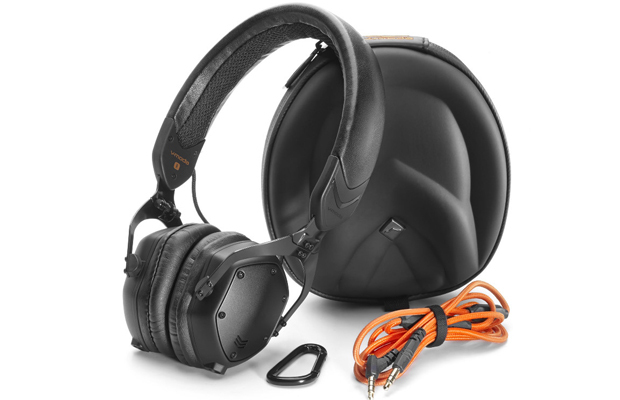 Smaller in size, larger in audio scope, V-Moda somehow converts its stellar sound signature into a more compact, flashy design. 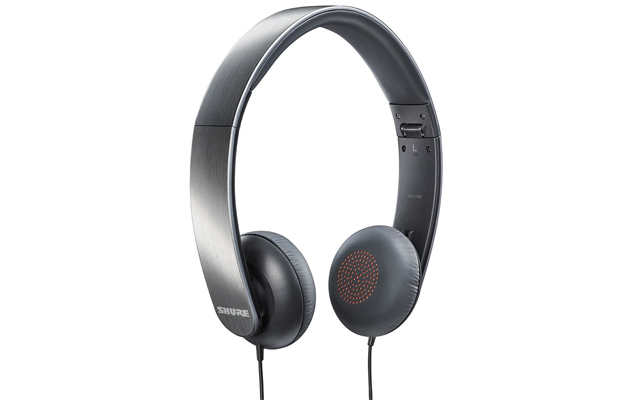 The XS headphones excel on numerous levels from audio to comfortability. Strong treble response and vivid detailing shine through the 40mm drivers. A wrap-around in-ear with lightweight feel, Plantronics wireless stereo headset surprisingly balances firm ergonomics with genuine sound. Its comfy and sweatproof design makes it a favorite amongst fitness freaks. Playback functionality on the left side of the headset provides immediate control, while the 20-degree rotation eartips guarantee a secure fit when physically active. Anticipate quality bass levels and close to 8 hours of vitality before getting in a full charge. Monster’s flagship sound cans receive an audio facelift and minor design tweaks. 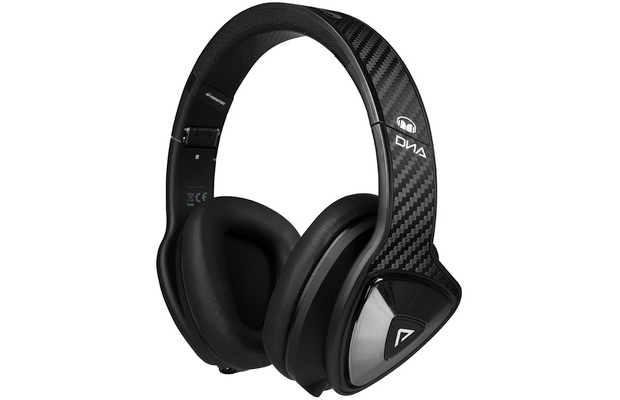 These headphones boast a carbon fiber exterior with specially designed drivers created to present a high-impact listening experience across all music genres. However, the DNA Pro 2.0’s biggest selling point lies in the accompanying mobile app, which lets users customize and fine-tune the soundstage of the sound cans. The most budget-friendly of the crowd, these portable on-ears deliver full-range audio at an inexpensive value. Good noise passive isolation and rich, powerful bass place the SRH145’s at the top of its price class. And the adjustable ear cups and padded headband result in a cozy fit. 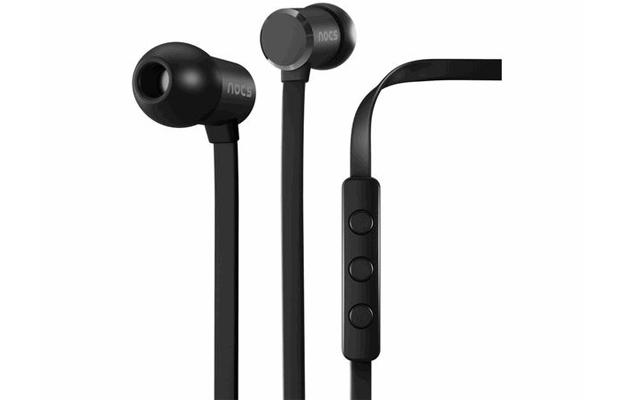 Nocs latest in-ears garner the audio and design flair one would expect from the Swedish headphone maker. A premium exterior with great sound and portable features, the NS500s is well crafted from all angles. Crisp mids, good fidelity, and superb instrument separation round out its strong suits. What the Urbanite lacks in looks, it certainly makes up in bass, which outperforms any pair of Beats headphones. 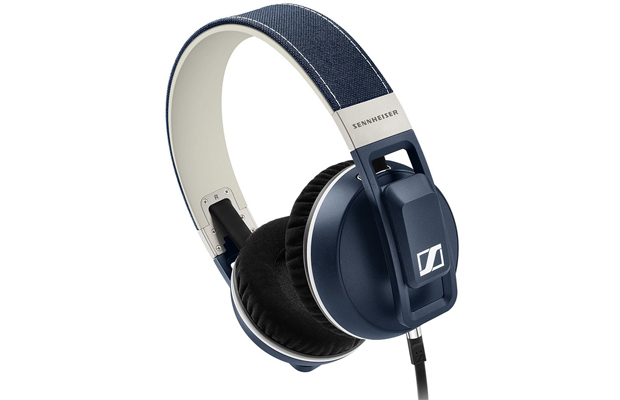 Sennheiser packages solid balance and strong bass response into a sturdy design constructed for everlasting listening sessions. Audiophiles will appreciate the resolute stereo separation and soundstage too. The mobile giant steps into the audio realm, and to the surprise of many, produce a notable pair of wireless headphones. Samsung’s over-ears take on a fashionable presence with plush faux-leather and metal accents surrounding the entire frame. 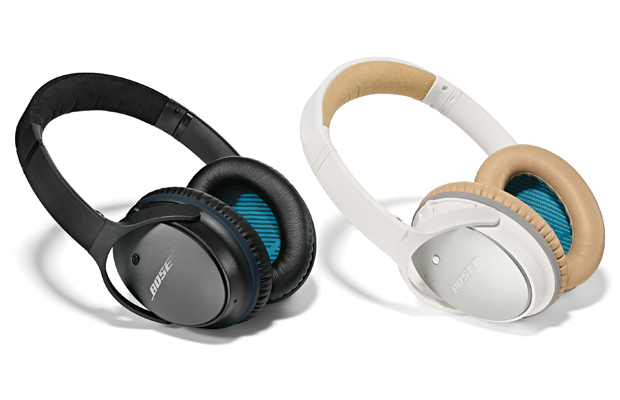 The Level Over also earns brownie points for its active noise cancelation and detailed audio. It’s a perfect match for Galaxy device owners. 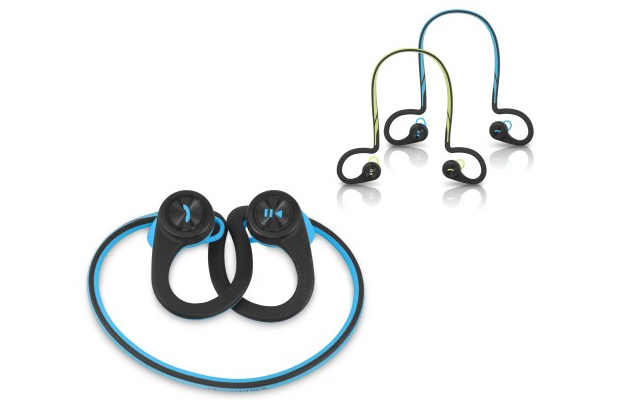 By far the best sports headphones on the block, Monster’s superbly constructed fitness monitors posses the features we want from a solid pair of sporty in-ears: comfort fit, remarkable sound, and sweat resistance. 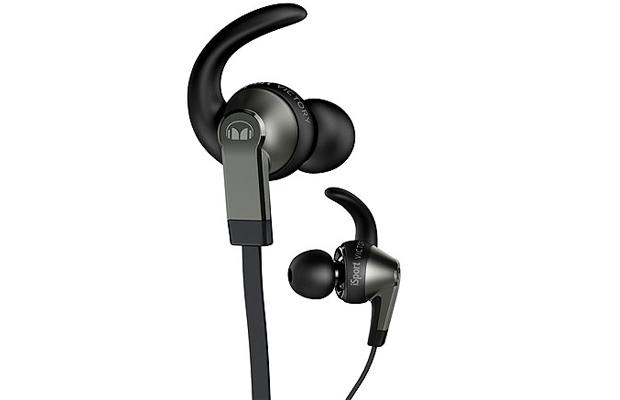 Accurate output and great fit, the iSport Victory certainly stands out as a perennial exercise option. The bundled inline remote with microphone and smart carrying case also favor portability. A huge improvement over its predecessor, the Solo 2’s generate distortion-free audio, along with boosted bass and tight bass. The design receives a facelift that shares resemblances to the Studio 2.0, only more comfy and sturdier this time around. Beats made improvements to the soundstage as well that spreads across all music genres to entertain music junkies of all tastes.